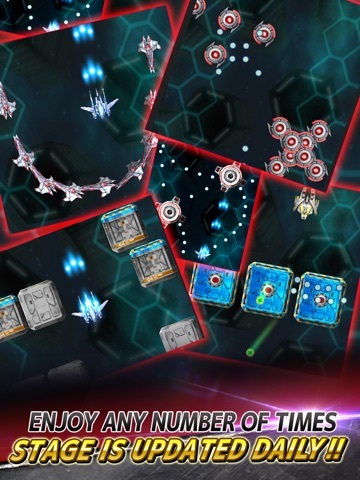 Discussion in 'iPhone and iPad Games' started by TouchArcade Bot, Aug 8, 2015. Let's play a different stage every day! 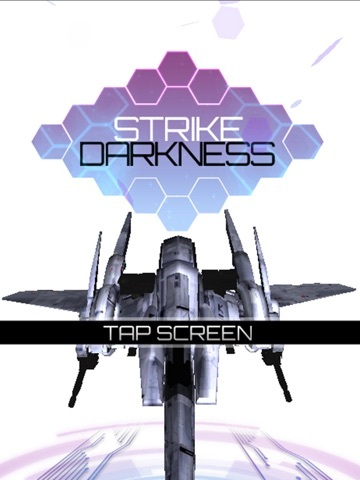 Full-scale vertical scrolling shooter game! 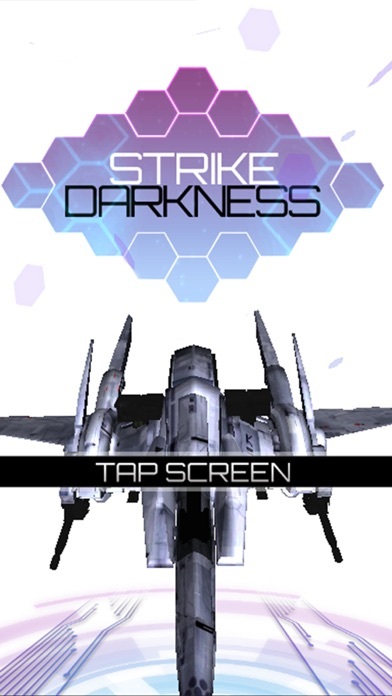 Strike Darkness is a vertical scrolling shooter game that play a stage different every day. Cannot power up. However you can use three weapons that can be switched at any time. Barrage? There are also, but this is not a main. 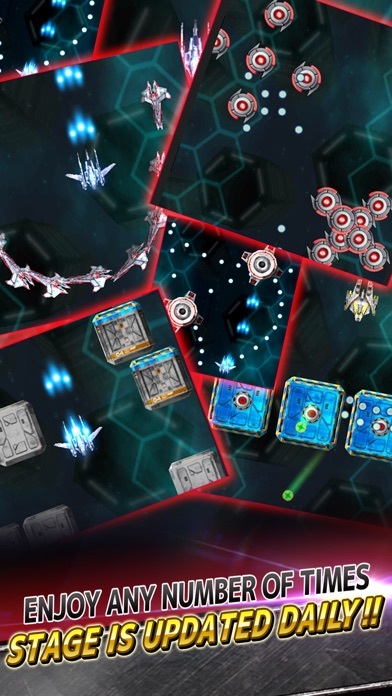 This game kill the player in the terrain and enemy patterns. 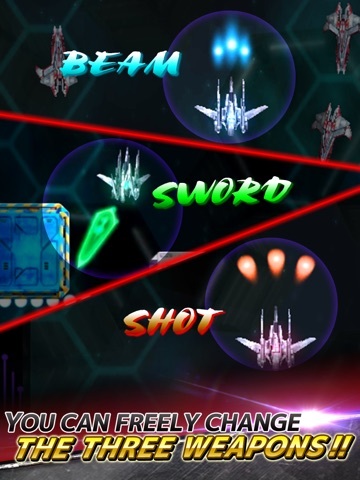 You can play new shoot 'em up everyday, because the stage is automatically generated each day! 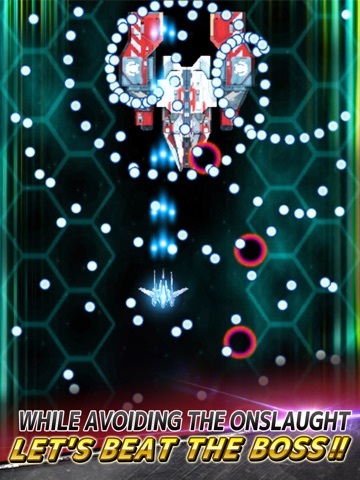 *Operation method Swipe the screen to move the space ship. 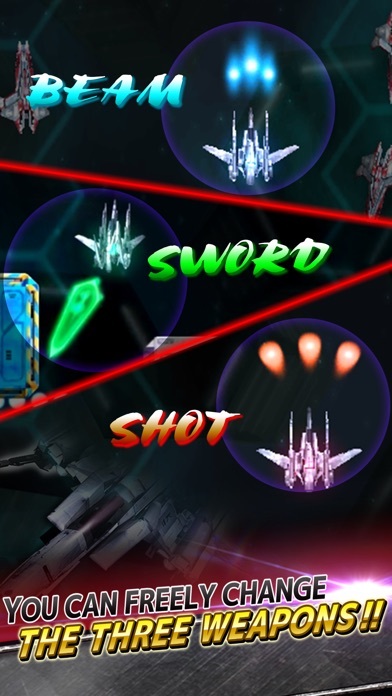 You can switch weapons in the button at the bottom right of the screen. There's a lot to like in this game. The controls are great. Level design is decent. I like having a new design everyday at midnight. I like having full power ups right from the start. Please add a way to get rid of the ads. I have no desire to even play again because of the forced ads like this. 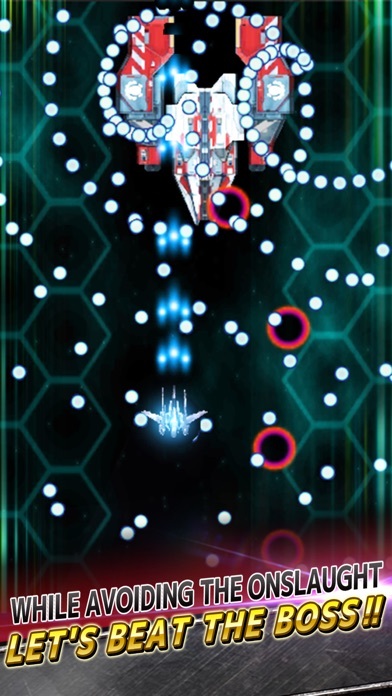 And I love shoot'em ups.